An ideal office move should be smooth and streamlined, staying within the limits of your budget and meeting your schedule so there’s no unnecessary loss of profits. Valley Relocation is the Silicon Valley office moving company that is qualified to exceed your expectations for every office moving request, whether small or corporate, local or international. We have been helping high-tech businesses in Silicon Valley move since 1985, and have earned our reputation for quality and expertise. As a leading agent of CRST Specialized Transportation (CRST), Valley is equipped to provide your business with the specialized assistance necessary to save time and money at every stage of the moving process. 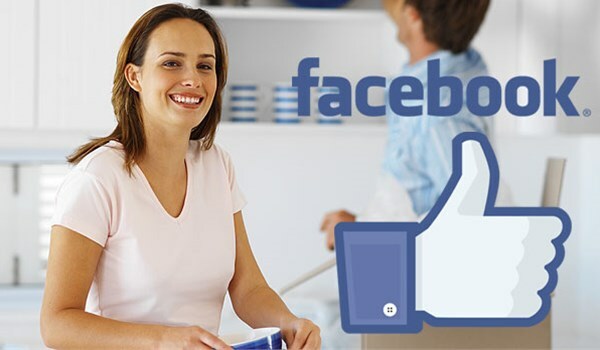 Please read on to learn more about our expertly qualified Silicon Valley office movers! Don’t delay any longer – Valley Relocation is here to meet your every office moving need. Call now to speak with a friendly moving specialist, or fill out our online quote form to receive a no-obligation estimate!